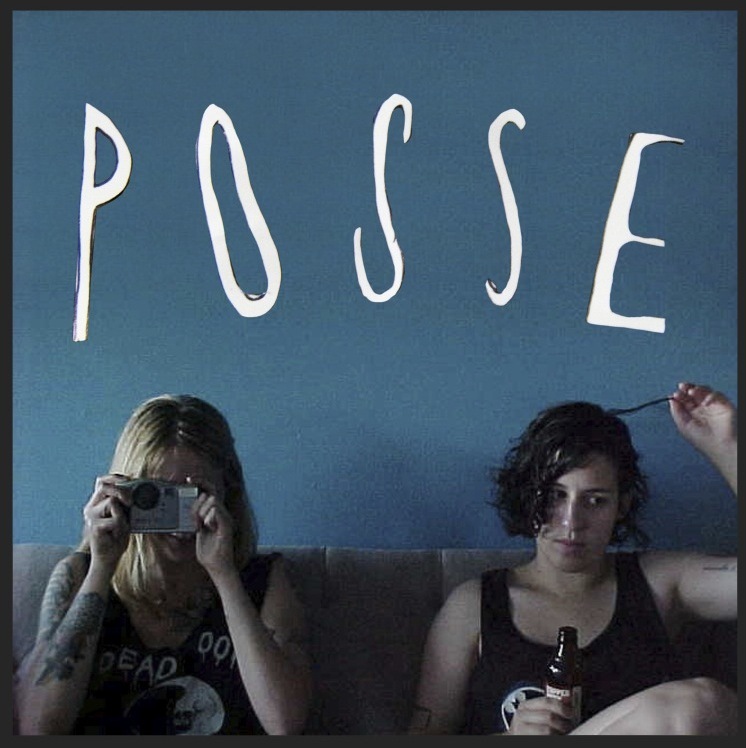 Posse is a post pop, indie trio from Seattle that dropped their debut, self-titled effort this week. I stumbled upon the release last night via Bandcamp Hunter, a phenomenal source for musical discovery. On the initial take, Posse offers a blend of familiar chord progressions – clean for a garage outfit, well constructed songwriting and enough energy to provide satisfying kick in the pants. A hefty 90s alternative influence runs throughout. Their sound is how I would envision a Jicks record sans Malkmus might spin. That’s not to say Posse’s self-titled release is, in any way, as refined as Mirror Traffic, but the same emotions are in play. Stream and watch the video for “Hey Suzanne” below. The good news is, while I thoroughly enjoy this track, it’s hardly my favorite from the release. Posse has at least three or four more songs worth repeatedly inserting in your ears. Not a bad batting average for their first time at the plate. Snag the digital download for five bucks from the Bandcamp link below.